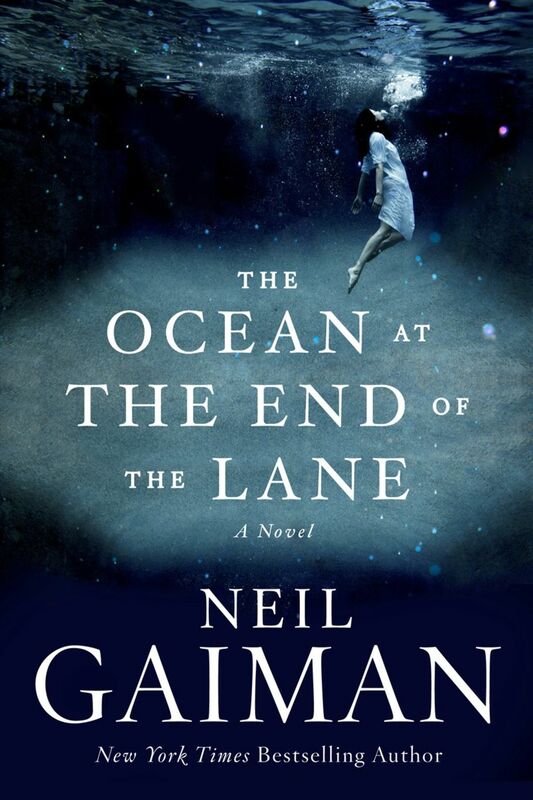 It’s difficult to know where to begin with a Gaiman book. His tales are always so different, yet somehow always Gaiman. In fact, I hear his voice in my head while I’m reading, which is both comforting and unnerving — appropriately. This time, the hero is just a young boy. Now grown-up, he returns to the farm of his childhood and is flooded with memories of a strange few days one summer when he was only seven. Like Roald Dahl, Gaiman makes his boy (never named) smart and kind, but unhappy and at odds with everyone around him. The adults don’t believe him and his sister is, well, an older sister. His only companions are books and a small kitten. 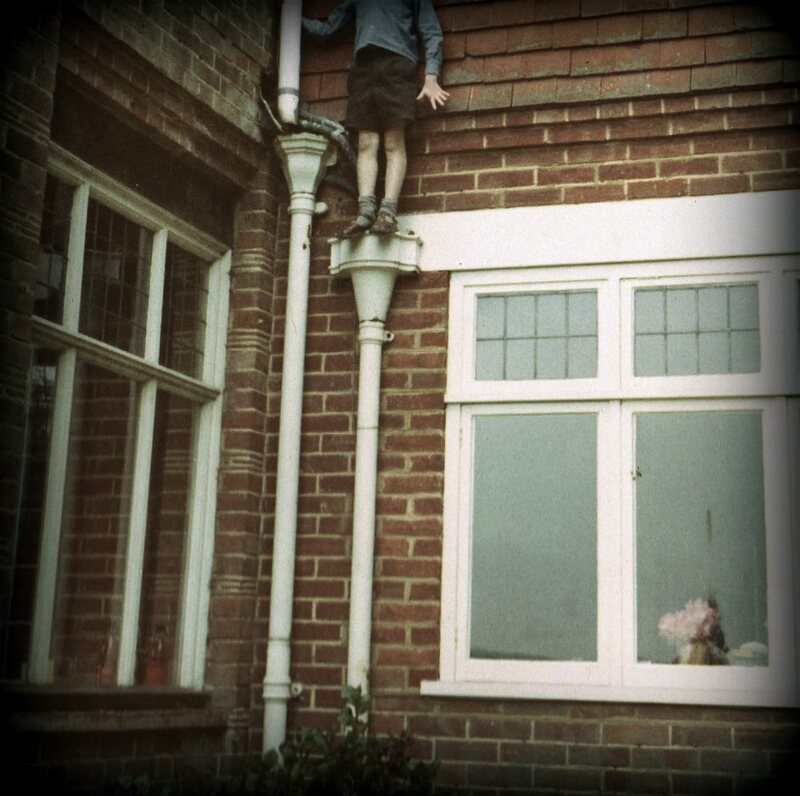 When strange things begint o happen in their rural Sussex town, the boy seems to be the only one noticing a pattern. He eventually befriends the women in the neighboring Hempstock farm. The daughter, Lettie, is only 14. She lives there with her mother and grandmother. They are the only people who believe what the boy has told them and, as it turns out, can do anything about it. What makes Gaiman’s bizarre world work for the reader, in this case, is the nonchalantness of Lettie Hempstock. She is wise beyond her years and is relatively fearless. She meets the other-worldly challenges with a calm and a basic understanding that not only assuages the boy’s fear, but gives the reader the “rules”. And since these characters seem to understand what is happening, then we are able to indulge our suspension of disbelief. I always like when writer’s take a child’s imagination and perspective seriously. The rambling above sounds just like a child when recounting a story to an adult, trying to catch his breath and tell it all before he forgets. It’s so easy for adults to get caught up in their daily lives and stresses. They can forget just how very real and very important the monster hiding in the closet is. The back cover of the book is a photo of the author at age 7. I can only guess he was trying to avoid the lava pit full of alligators that had taken over the back garden. The book is rather short, and is almost a long short story, or a novella. There are no subplots or complicated characterizations. Just a story of a boy, who met a girl, and how the two of them had an unusual adventure. It’s a simple book, but does well to remind us how crucial perspective is — and that we should listen to our youngers as much as we do our elders. Many thanks to William Morrow for the review copy.